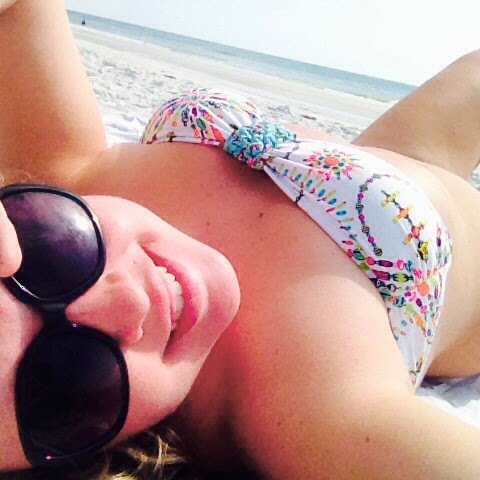 Disclosure: I participated in an Influencer Program on behalf of Mom Central for Dove. I received a product sample to facilitate my review and a promotional item to thank me for participating. 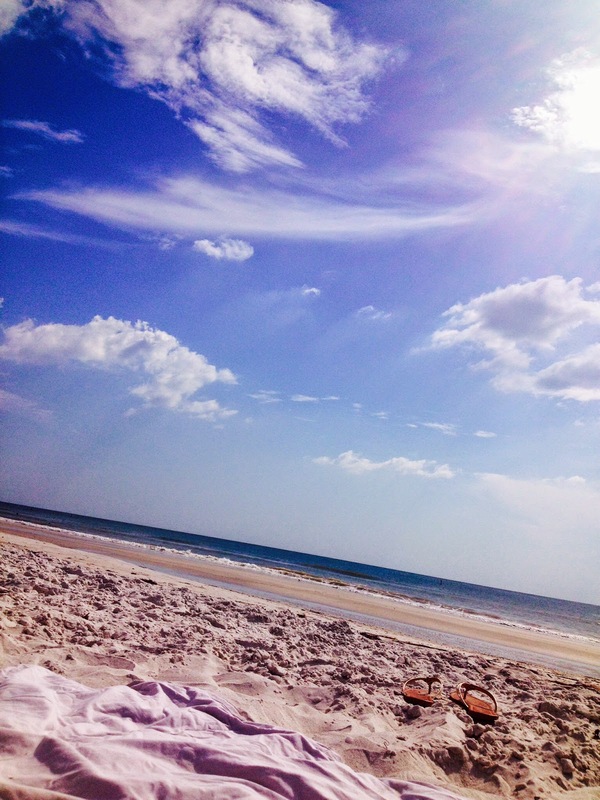 As you can imagine summer time in Florida is a bit warm, especially on the beach! It's absolutely fantastic weather but the heat can make it a struggle to find an anti-perspirant that is tough enough for a beach go-er that gets baking HOT on a regular basis such as a myself. This summer I've found a beauty secret that I feel like I should shout from the rooftops... or I suppose I should say from the beach chair, which is absolutely the more realistic place you will find me. 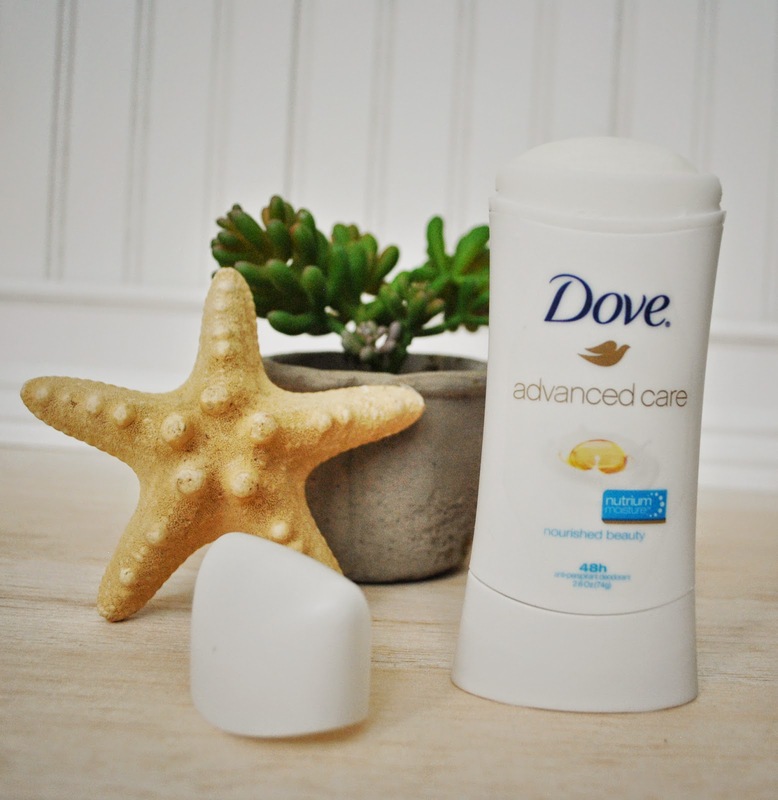 I started using Dove Advanced Care in the scents "Revive" and "Nourished Beauty" a few weeks ago and I'm totally in love. With the 48-hour odor and wetness protection promise, Dove Advanced Care anti-perspirant deodorant is seriously the answer to this sunkissed girl's wishes! 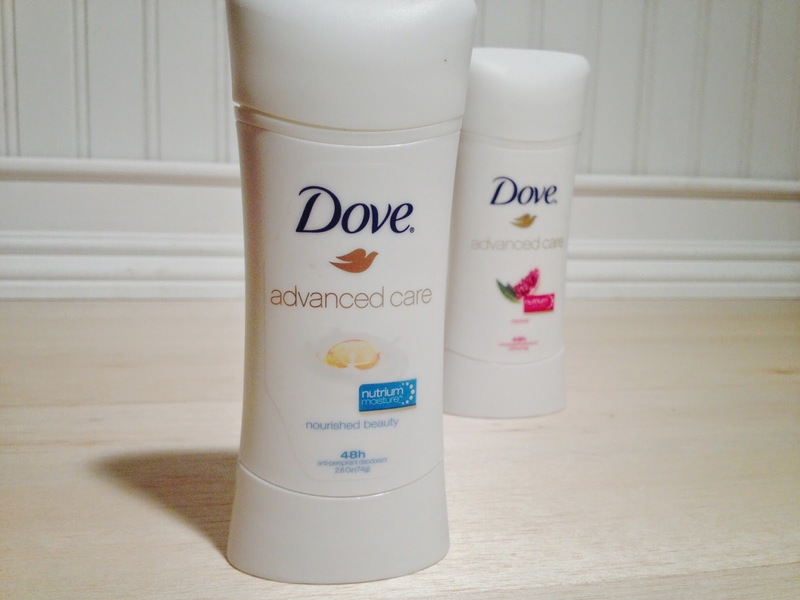 My underarms feel so much smoother and the scents of Dove Advanced Care anti-perspirant deodorants are so clean and refreshing! 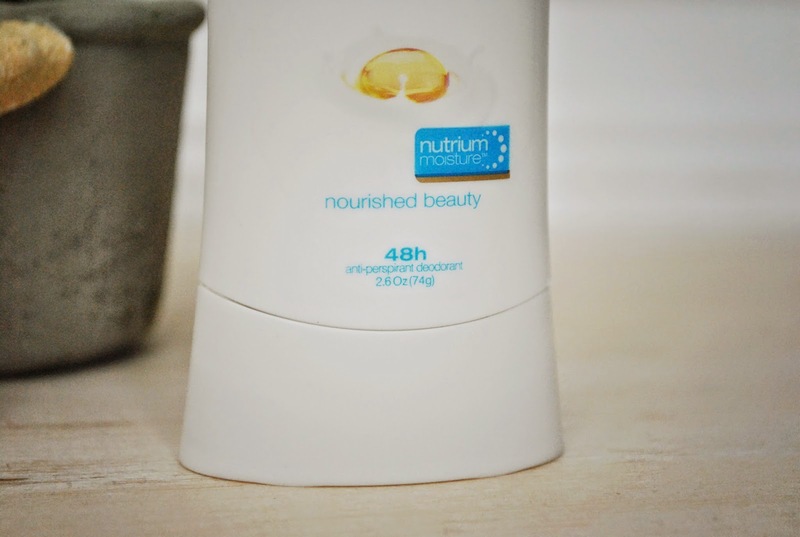 The fact that Dove Advanced Care is the only deodorant or antiperspirant that is formulated with NutriumMoisture™ is one of the reasons I don't ever see myself making a switch. So as you can imagine, your underarms are left feeling refreshed and rejuvinated after a mere few days of using Dove Advanced Care. I feel like I should mention that you should only apply a small amount, the amount of moisture and softness this product provides doesn't demand a large amount to be applied. Just a thin layer, which was about a swipe or two for myself, is all you need... Any more and the deodorant gets a bit thick and may even clump. 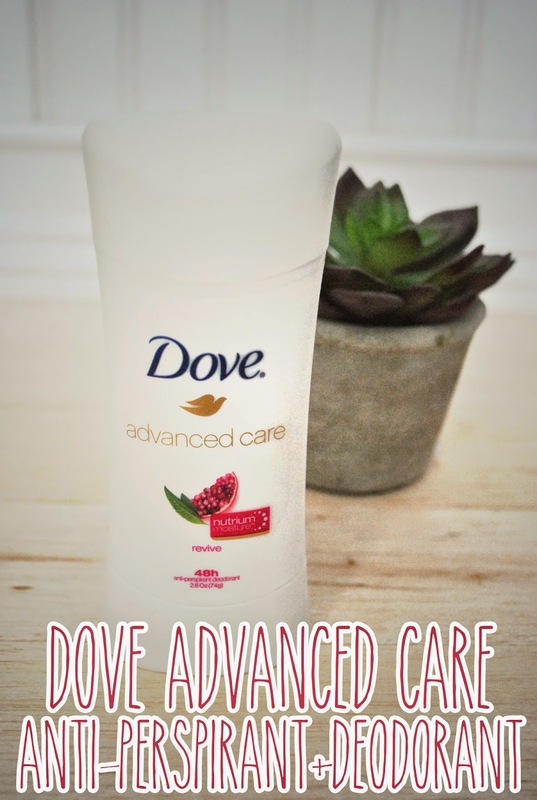 The formula for Dove Advanced care is absolutely a break through in the industry and I'm so excited to have finally have found something that can beat the heat and keep me smelling fresh without a doubt! I can't wait to give Caring Coconut a try, but as I said before Revive and Nourished Beauty smell absolutely incredible. Although, this week I have been grabbing more for Revive, it has the perfect fruity scent that just smells right in the summer time! Dove Advanced Care offers protection that simply can not be matched. and the super smooth feeling thanks to this stuff! Dove has come out with a few Clear Tone Advanced Care options for you! 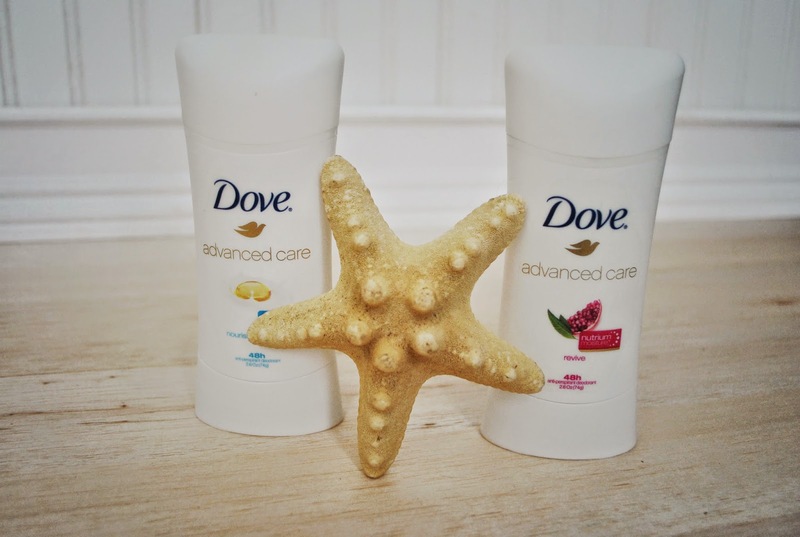 If you're looking to change up your routine and feel refreshed on a daily basis, I suggest you start small and switch your anti-perspirant to Dove Advanced Care so you can feel as confident and refreshed as I do on the beach! Which Dove Advanced Care scent do you want to try first?